I just read this article and thought you might want to give it a read, too. 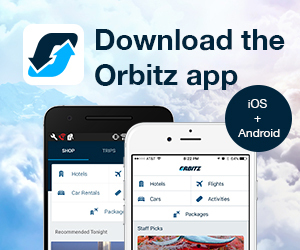 It\'s called 7 new reasons to love Los Cabos and you can find it here https://www.orbitz.com/blog/2016/12/7-new-reasons-love-los-cabos/. When Hurricane Odile hit the Los Cabos coastline in September 2014, the area experienced some serious damage. But, more than two years later, this Mexican paradise is back and better than ever. Many long-standing resorts recovered and upgraded their facilities, and a new crop of destinations and experiences make the southern tip of Mexico’s Baja California Peninsula the perfect getaway once again. 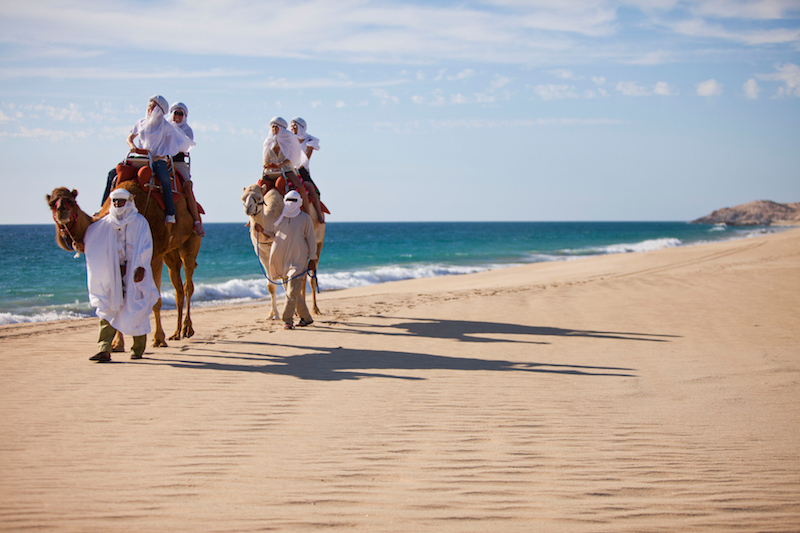 Here are 7 reasons to book a getaway in Cabo right now. Mexico is suddenly a modern design mecca with the arrival of this sleek hotel that has been open in a quieter part of town for just about a year. 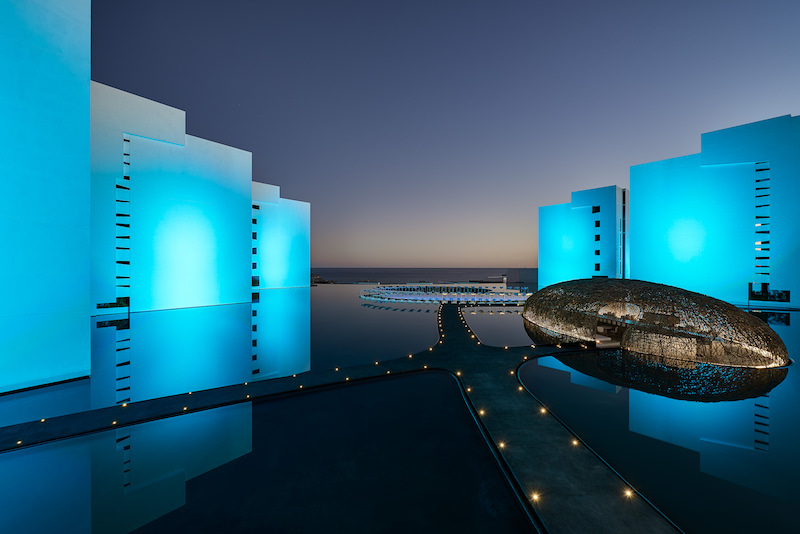 A large reflective infinity pool is Mar Adentro Cabos‘ centerpiece, and dark stone walkways crisscross over the water, leading guests to the beach and a large, bird’s-nest-shaped restaurant (Nido)—the perfect spot to start your day with green juice and a hearty plate of chilaquiles. Inside the hypermodern rooms (most in-room features are controlled via a bedside iPad), you’ll find minimalist decor and an off-suite patio with a soaking tub where you can further enjoy the views of the water. When it comes to all-inclusive resorts, it doesn’t get much better than the newest one on the Cabo scene. The Grand Velas, which opened at the end of 2016, is a beachfront property that offers around 300 suites, several outdoor pools and a world-class spa. The hotel’s five gourmet restaurants each focus on different cuisines (Mexican fine-dining, gourmet French, traditional Italian) in glamorously designed dining rooms. This is one of those spots where you’ll have a hard time finding an excuse to leave the property. This restaurant (and cigar shop) hasn’t been open that long, but it’s one of those places that feels like it’s been around for years. 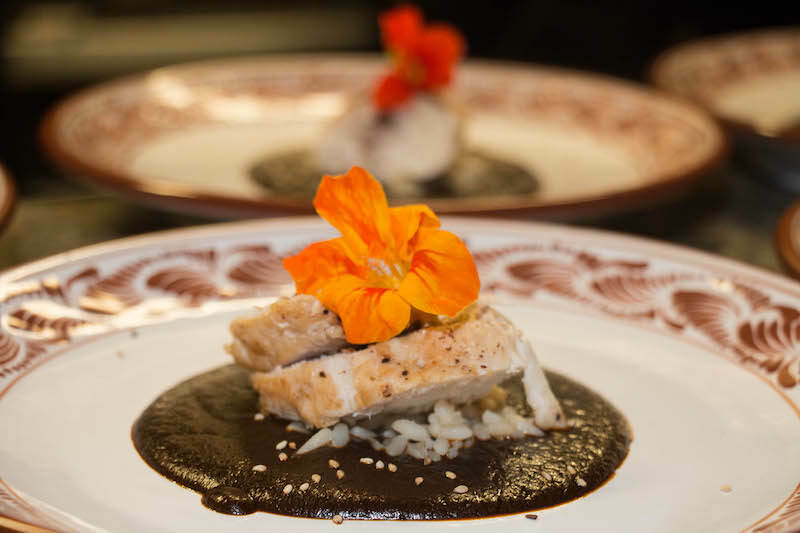 Chef and owner Liana H. Tur fills her dining room with authentic Mexican decor, with pops of bright colors on the walls and vintage ceramic pottery dishes on the tables. As for the menu, Tur focuses on entrees inspired by various regions of Mexico, so you’ll find guacamole topped with salty grasshoppers, mole poblano, and, of course, fish tacos. 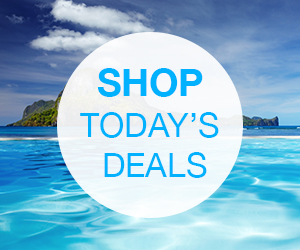 The restaurant is located in the Shoppes at Palmilla, so make time for some post-meal shopping. 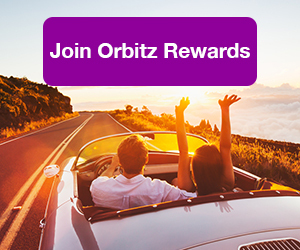 ALSO: Say si to signing up for Orbitz Rewards—you’ll earn on travel instantly! The Cabo San Lucas Marina is a hotspot where you’ll find plenty of nightlife options, and this newer restaurant is a great place to start your evening. The eclectic menu at this spacious restaurant features everything from fresh seafood to pizza—and every selection is a winner. 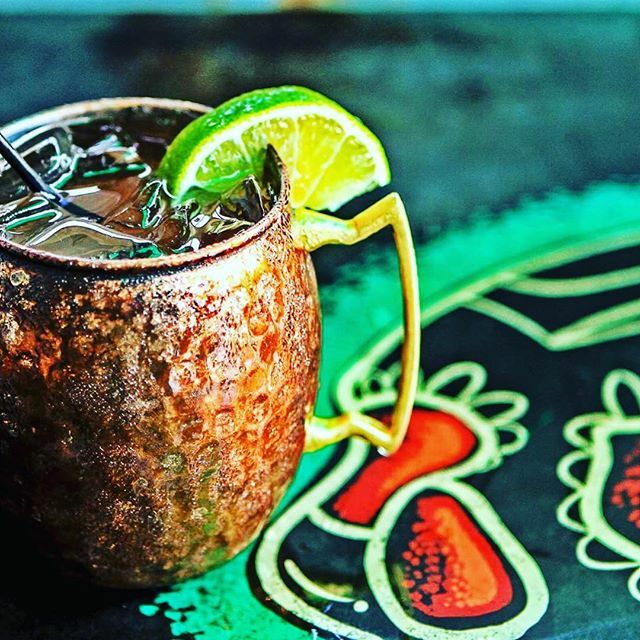 The detailed cocktail list (the Mexican mule—mezcal infused with orange and ginger beer—is a standout) and the attentive staff are two more reasons why this restaurant is quickly becoming a local favorite. 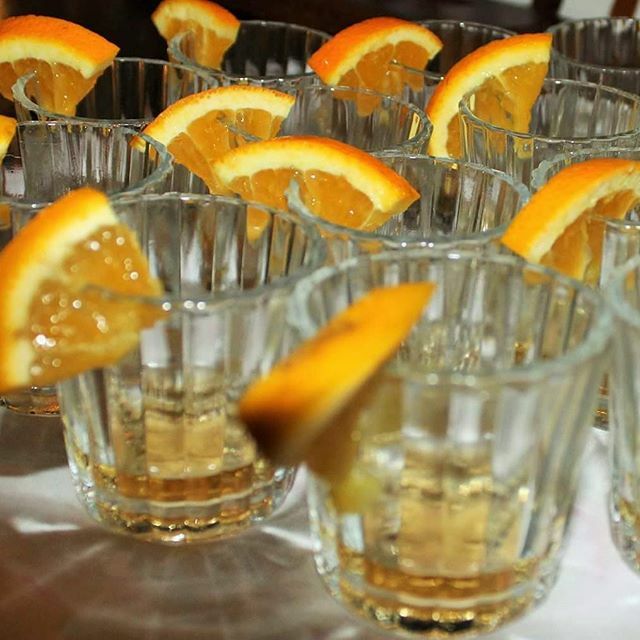 If you’re imbibing on your Mexican vacation, you’re going to be sampling a lot of tequilas. And one of the best places with the biggest selection is this spot located in Cabo San Lucas. The bar features more than 150 bottles of tequilas, mezcals and agave spirits. Spend a little time studying in this “library,” and you’ll soon become an expert in all things tequila. 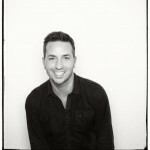 The food menu, created by NYC chef Richard Sandoval, offers gourmet options to help soak up the booze. If you’re seeking to explore Cabo (and you should), a good place to turn to is Cabo Adventures, a tour and activity company that offers everything from zipline rides to whale watching excursions. One of the company’s newest offerings is this experience, which allows you to dine during one of Cabo’s beautiful sunsets. A tour guide takes you on a short drive along the Pacific coast, where you’re greeted by friendly camels (think of the Instagram opportunity here) and then take a stroll along sandy dunes. Local musicians play while you’re treated to dinner, drinks, and of course, views of the sky turning into breathtaking shades of pink and orange. It’s not opening until summer 2017, but this resort on the Sea of Cortez will be worth the wait. Among the amenities you’ll find here are impressive golf courses designed in part by top pros Jack Niklaus and Greg Norman. 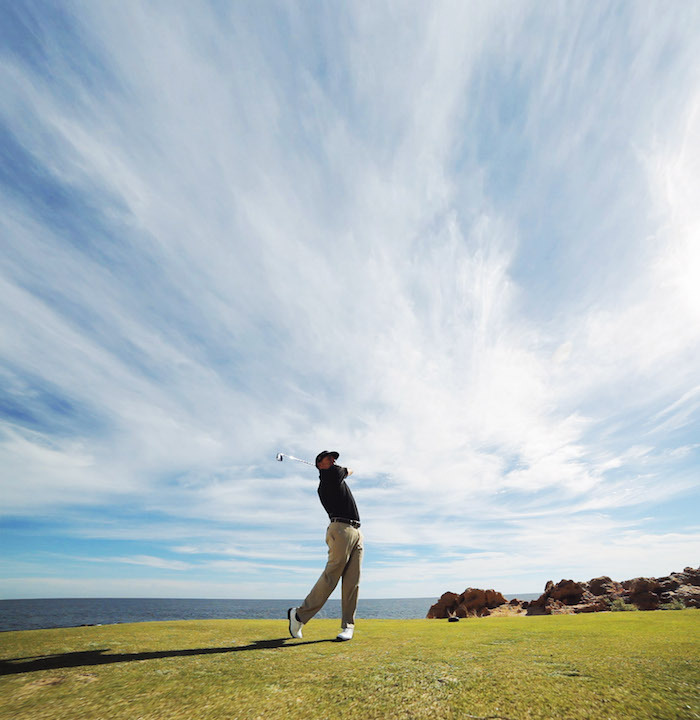 Los Cabos is home to some of the best courses in the world, and these new ones are especially poised to stand out.